Regina Papachlimitzou is the Activity Team Support Officer for Britain from Above, and joined the team in February 2013. 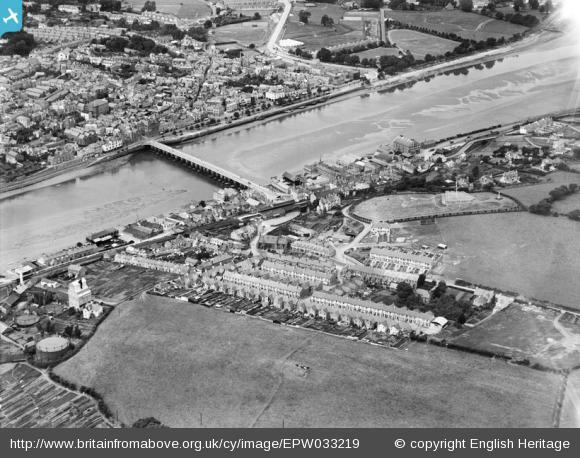 The project is a four year Heritage Lottery funded project run by English Heritage and the Royal Commissions on the Ancient and Historic Monuments of Scotland and Wales, and involves the conservation, digitisation and cataloguing of 95,000 negatives from the Aerofilms collection. 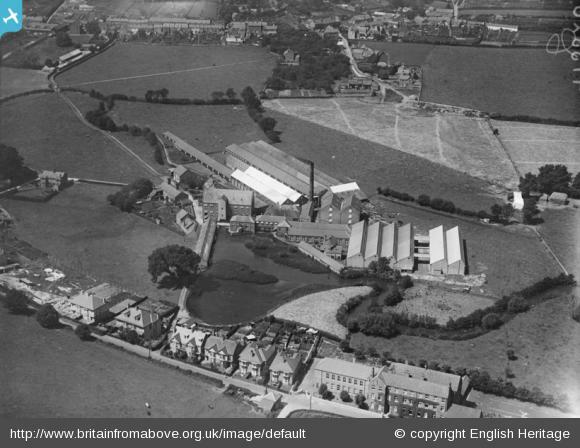 Imagine you are a Britain from Above cataloguer looking at an Aerofilms image. There are some things you may already know about the image, such as when it was taken; where it was taken; what it shows. Here are some things you can’t know: in Stevenage, there used to be a cinema with a leaky roof and if you were braving one of the twelve balcony seats, you needed an umbrella. 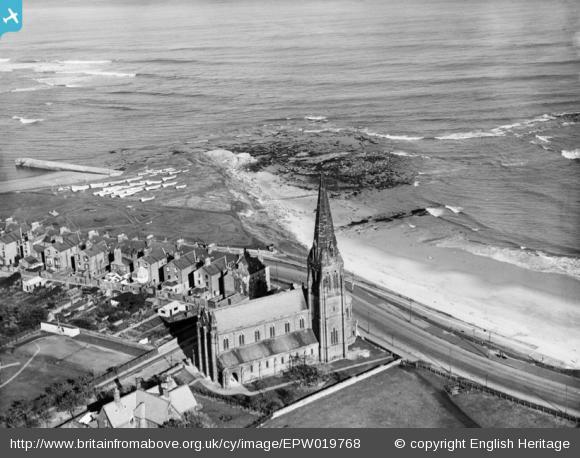 The wooden lifeguard boats on the beach below St George’s Church in Cullercoats provided great shelter for children on chilly evenings. On warm summer days in the ‘50s, Pollyfields was a lovely spot to just sit and watch the activity on the river. 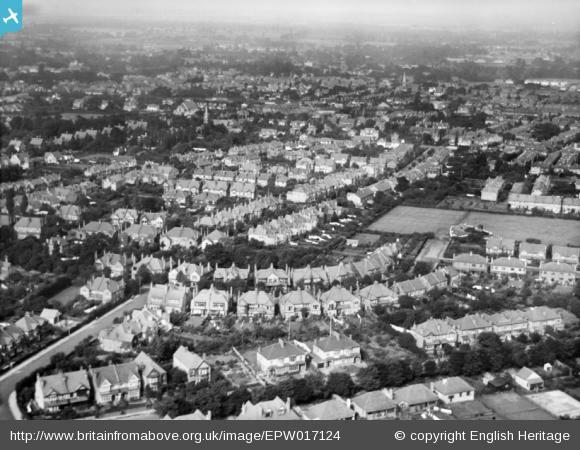 The Britain from Above project aims to make the incredible Aerofilms Collection available to everyone: we ensure that the fragile negatives are preserved; that the digital images are as striking as the developed photographs would have been; and that you know what you are looking at, even if at first glance it just looks like fields. And it is our website users who truly make the images come to life. 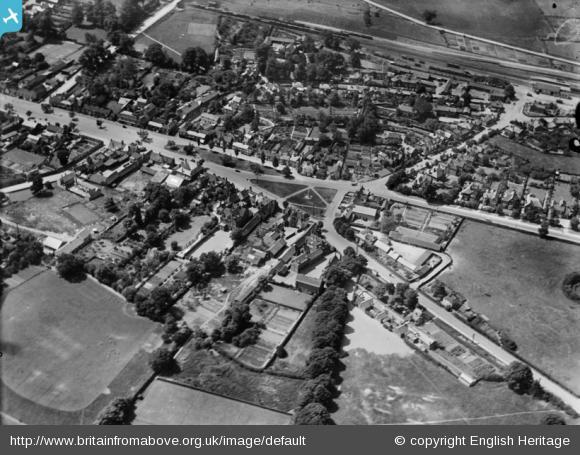 Since going live exactly one year ago, the Britain from Above website has become the home of nearly 41,000 Aerofilms images and over 23,000 users. And ‘home’ is an apt way of describing it: reading some users’ comments is like exchanging stories by the fireplace, or leafing through family albums. Two users share stories of matriculating in the same convent school, and offer each other sympathy remembering the tough nuns who ran it. Personal and national history intertwine: one user recognises the ship on which his grandfather served, and relates how injury and shock prevented him from returning after the ship was bombed at Dunkirk. Another user remembers summer holidays spent with his grandmother, and wonders if that could be her, walking down the road. As well as a platform allowing users to reconnect with some aspect of their personal histories, the Britain from Above website offers a focal point around which people speak to each other and develop friendships by exchanging shared history and knowledge. 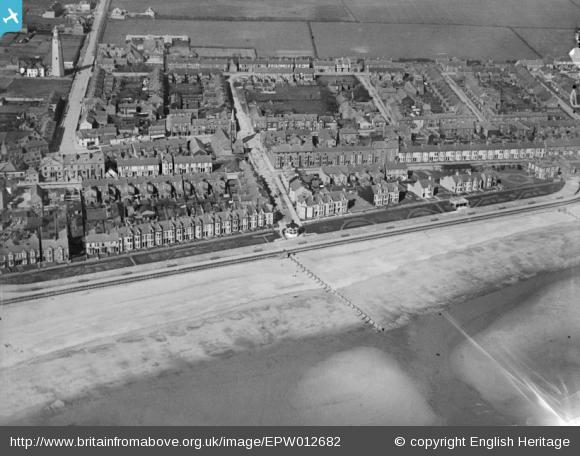 Some Aerofilms images are unidentifiable, due to the scant or inaccurate information in the original registers –the project is unique in inviting everyone to use their knowledge of a place (and flair for detective work!) to locate these mysterious shots. It truly is humbling to see the gaps local knowledge and experience can bridge: users recognise places with practically no distinguishing features, they make informed suggestions on a potential location based on minute clues in the shot, they congratulate each other on conclusively locating a long-elusive image. So much of our life is inscribed in, and influenced by, the buildings in which we dwell, the roads we walk on to get to work, the spaces we enjoy our leisure moments in. Our places of industry, education, worship are inextricably linked to our history, personal and national. And they are subject to change, minute or seismic. 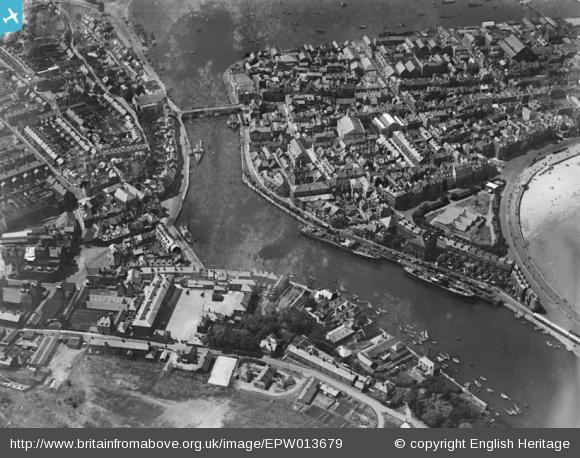 Thankfully there are records helping us document and tell the story of our country, but there is an aspect of the past as elusive as it is important: what was it like to live in Britain in the 30s, the 40s, the 50s, in East-the-Water, in Tollesbury, in Bridport? The past is a foreign country, but we can get postcards from it: messages inscribed under historic images, memories of life in places often long gone and therefore potentially unattainable, were it not for communities like Britain from Above.